coated means it repels water and oil base spills. Breathable, durable, safe & gentle. Fabric looks new longer, it is easy care. This pattern is vibrant and beautiful! Renaissance geometric pattern on this items is re a great example of European renaissance design. Looking for ideal PU Coating Tablecloth Manufacturer & supplier ? We have a wide selection at great prices to help you get creative. 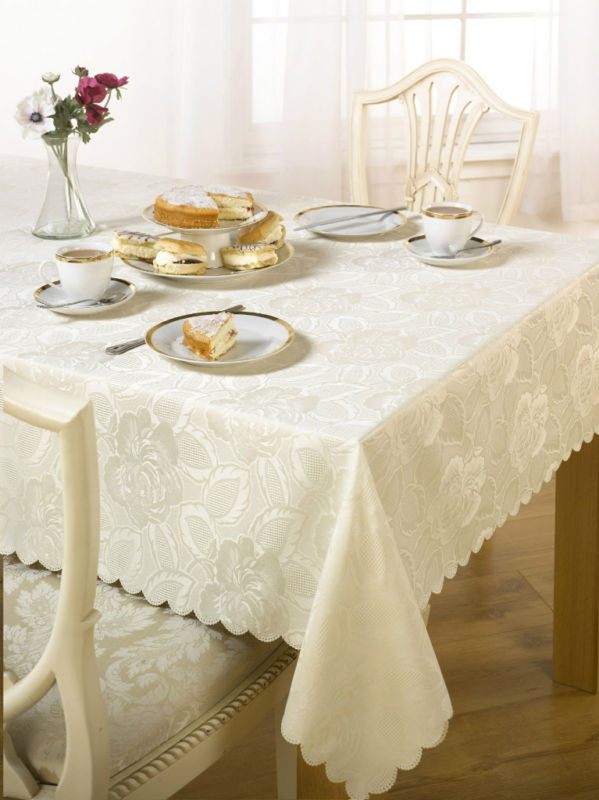 All the PU Coating Jacquard Tablecloth are quality guaranteed. We are China Origin Factory of PU Coating Jacquard Fabric Table Cloths. If you have any question, please feel free to contact us.